Altech is a supplier of automation and control devices, specializing in supplies for panel building including circuit protection devices, push buttons and pilot lights, motor disconnects, terminal blocks and cable management. In order to continue to expand our product offerings and provide complete solutions to our customers, we will be stocking the following Altech product lines. 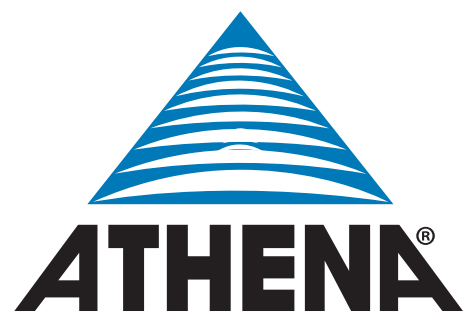 In addition, we can supply our customers with other quality products from Altech. 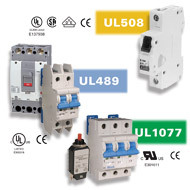 Altech’s established line of UL508 listed devices is now being complimented by UL1077 Recognized Supplementary Protectors, UL489 listed Miniature Molded Case Circuit Breakers and full size UL489 listed Molded Case Circuit Breakers. The result is the broadest line of miniature circuit breakers in the industry. 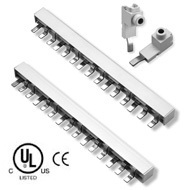 Altech’s busbar system is an innovative way to jumper Miniature Circuit Breakers. 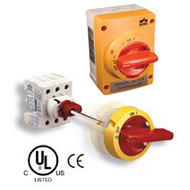 They work with most top brands of miniature circuit breakers. 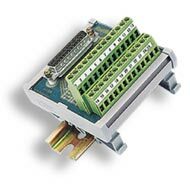 Altech Motor Disconnect Switches are UL508 Listed Manual Motor Controllers for AC Motor Across-the-line, AC General Use. 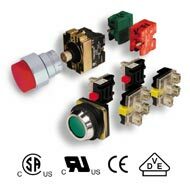 Altech’s new 22 and 30 mm Metallic Push Buttons, Selector Switches and LED Pilot Lights offer exceptional reliability and flexibility.